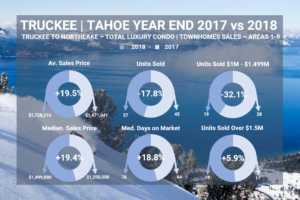 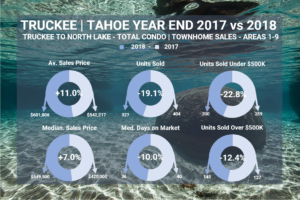 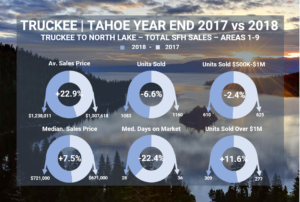 Coldwell Banker presents 2017 vs 2018 Market Stats for the Truckee Tahoe Region. 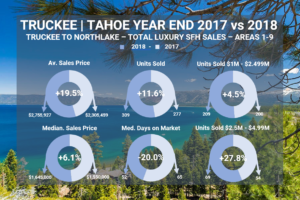 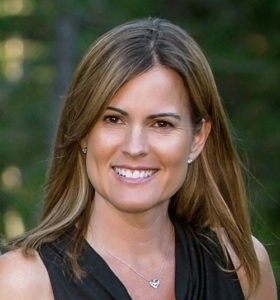 "What an amazing team to have watching out for you while trying to buy a property in Tahoe!!! 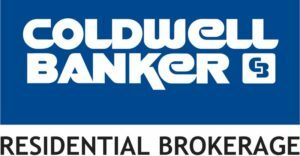 First and foremost, one of them will get back to you on each and every phone call, email, text within an hour... continued"